What are we looking for? : US stocks that fluctuate less than the market. The U.S. market has seen its fair share of volatility over the years. 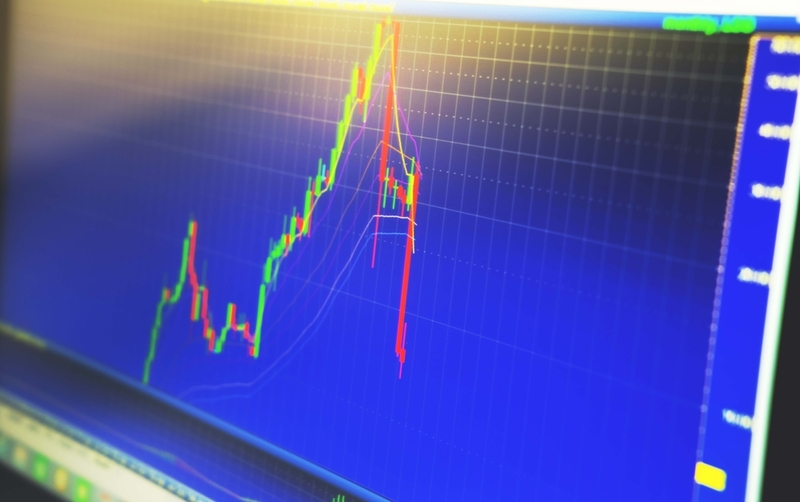 With any sort of downward volatility comes the uncertainty of whether to stay invested, or whether to pull your money out in order to avoid any further decline. Typically, the best approach is to stay invested so long as you have an appropriately long-time horizon, however, this is easier said than done. The more volatile a portfolio, the more difficult it can be to stomach fluctuations during turbulent markets. READ: Are buybacks better for investors than dividends? Today’s strategy looks for U.S. stocks that can better weather volatility than the general U.S. market (as measured by the S&P 500 Total Return Index). This strategy ranks stocks based on five-year dividend growth (measures the average annual growth of dividends per share over the past five years; high values are preferred) and five-year beta times five-year sigma (a risk metric; low values are preferred). Dividend yield greater than 2%. I used Morningstar CPMS, our research tool, to back test this strategy from January 2005 to March 2018. During this process, a maximum of 15 stocks were purchased. Stocks were sold if their ranking fell below the top 15 per cent of the U.S. universe or if the company’s five-year dividend growth dropped below 0%. Lastly, stocks were sold if the company’s five-year beta times five-year sigma rose above the top third of peers (today this value is greater than 11.37). When sold, the positions were replaced with the highest-ranked stock not already owned in the portfolio. 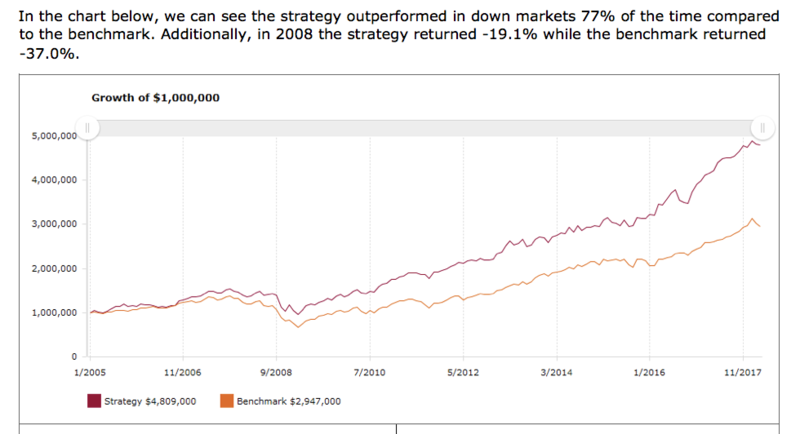 Over this period, the strategy produced an annualized total return of 12.7% while the S&P 500 Total Return Index returned 8.6% across the same period. As can be seen in the below chart, this strategy outperformed the benchmark across 1, 3, 5, 10 years, and since inception time periods. Another thing worth noting is that while the strategy’s standard deviation of returns is slightly higher than those of the S&P 500, the downside deviation (measure of the variability of negative returns) is 8.9% relative to the benchmark’s 9.4%. Emily Halverson-Duncan, CFA, is a Director, CPMS Sales at Morningstar Research Inc. Morningstar provides independent investment research in North America, Europe, Australia and Asia. Its research tool, Morningstar CPMS, covers more than 95 per cent of the investable North American stock market.